There is a bigger chance that you skipped breakfast today than you skipped social media. 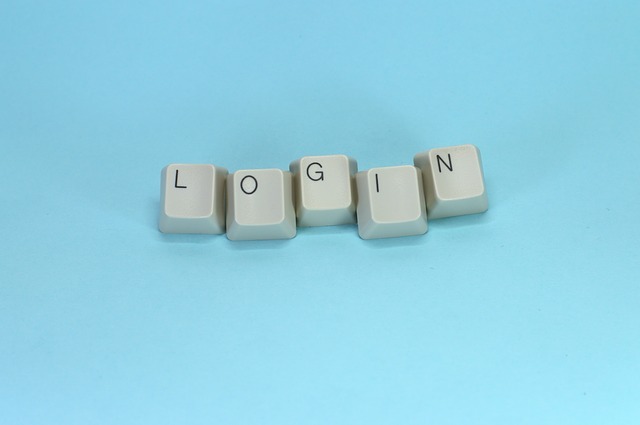 For many, logging into their social media accounts is a daily activity that they can’t live without. The mere thought of entering a Wi-Fi-free zone leaves them cold at the thought of missing something in the worlds of Facebook, Instagram and Twitter. Only four months into 2018, we have now reached over 2.13 billion monthly active Facebook users worldwide; about 500 million Tweets per day, 95 million daily Instagram posts and 250 million active LinkedIn users every month. “Whether you are on social media or not, you are on social media. People will talk about your organisation whether you are online or not. So, why not rather also be online, and make sure you join and guide the conversation before someone else does,” says social media expert, Shaun Frazao. This means that if you don’t produce any social media messaging for your business, you are still sending a message – one that probably says you are not a current brand or one that cares to join in a conversation with your customers. Now you can’t beat that, especially in an era where almost everything business related has a price tag to it. If you handle all your social media management, it can’t get any cheaper – it will simply cost you time. If you hire a professional to manage your social media management (like Chericoll Consulting), you are a business that understands it’s an investment in itself. Remember, posting weak content or conveying the wrong message can do as much damage to your business as not being on social media at all. Social media easily lends itself as a medium to building relationships with customers, other brands and new customers. Social media can form a tight bond between customer and brand, where a customer will vouch for the product or positive reputation of the brand. A study by The Social Habit shows that 53% of Americans who follow brands on social media are more loyal to those specific brands. Behind all the likes, shares, tweets and ‘Insta’ uploads, there’s a staggering amount of information about your customer. Use it to your benefit. Learn that rose gold and millennial pink is the new ‘it’ colours or that hairless cats are now cute. Simple information… but use it in cleverly in a tweet as sweet as a ‘millennial pink’ cupcake and there’s bound to be social media magic. Most customers immediately hop onto social media if they want help from a brand, have a problem or a question. If a customer doesn’t know something, they’re probably going to send a tweet or comment on your Facebook page, and they expect someone to answer them immediately. The normal rules of customer service don’t apply, because it’s social media. A quick response and 24/7 support is the expectation and the norm for savvy social media brands. If you like research, strategy or just discovering new facts, then this could be the job for you. Brands share a lot of information about themselves on social media to keep their audience interested: events, new product launches, new services etc. By keeping an eye on your competitors’ social media platforms, you can stay one step ahead – a place where every business wants to be. For help with your social media strategy or management, give us a call or fill in the contact form and we would be happy to help you enter the digital age.